Are you transferring to KPU from another college or university? If you are, you probably want to have as many of your credits as possible formally recognized. Start the transfer credit process to make a request to get eligible credits transferred to KPU. 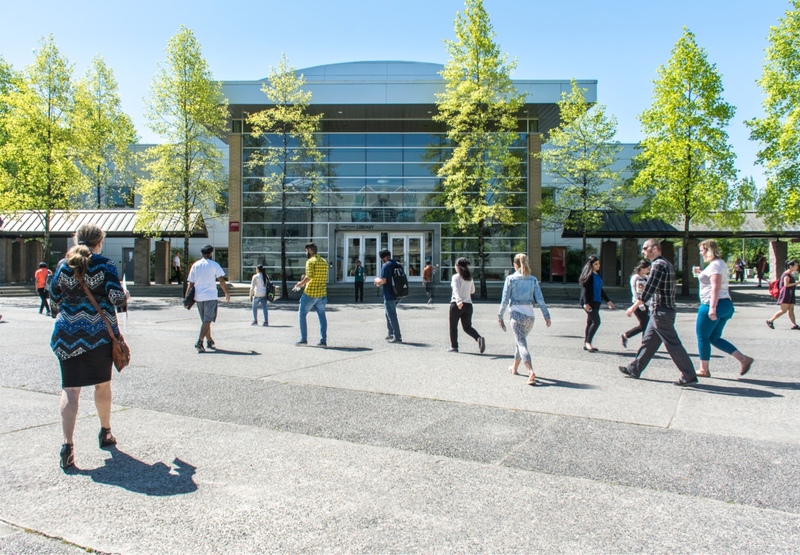 If KPU offers an equivalent course to the one you completed at another educational institution, you can generally get a transfer credit for that course, though there might be minimum grade stipulations. Consult with a KPU educational advisor to get started.